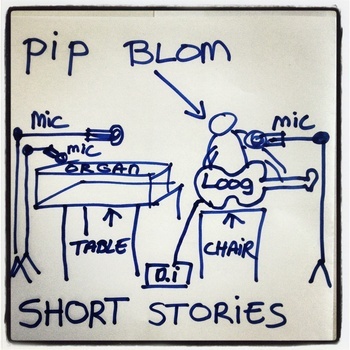 Last time we talked about Pip Blom we mused about how relatable it was for us to read about her experience with song writing. 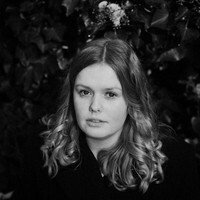 She spoke about the thick calluses on her fingertips, her discipline, her decisions regarding song-length and her choice of using a Loog Guitar. Yesterday we received news that Pip’s first album ever finally came out. First, the facts: named “Short Stories”, it’s got 14 songs, the longest of which runs on for about 1:46. And most of them are played on the Loog. And it’s -quite honestly- awesome. Pip’s voice goes perfectly with the Loog. Some tracks have an almost lullaby-esque appeal to them. Others have a more folky feel. Our favorites so far (after about six listens)? PJ’s, I Wanna Go Right Now and I Don’t Understand. So, congratulations Pip It’s awesome, we loved it and we’re SO proud right now – not all 16 year-olds have the tenacity and talent to pull this off. We feel like we were witnesses to something that’s just getting started and are sure you’ll be playing at Glastonbury in no time! You can listen (and buy) the album on Pip’s Bandcamp here. Show her your love and tell us what you think in the comments!